﻿Jake Ranson, Banking & Financial Institutions Expert and CMO at Equifax UK, believes both consumers and companies will benefit from the growing development and impetus of Open Banking in the year ahead. Open Banking was implemented a year ago to create a revolution in consumer finance. While the initiative is taking time to fully embed, it is without doubt having a profound impact and we expect it to play a central role in the banking sector in the years ahead. As more companies evolve the new technology into live customer journeys, consumers will begin to experience the full benefits of the proposition and demand for Open Banking will increase. We envisage services going beyond banking data, for example encompassing social media information so consumers can manage their data in one place to gain easier access to tailored services. Open Banking also has the potential to play a key role when it comes to addressing problems such as persistent debt. Open Banking data greatly enhances companies’ level of understanding of individuals’ financial circumstances, enabling them to better assess their suitability for lending products. 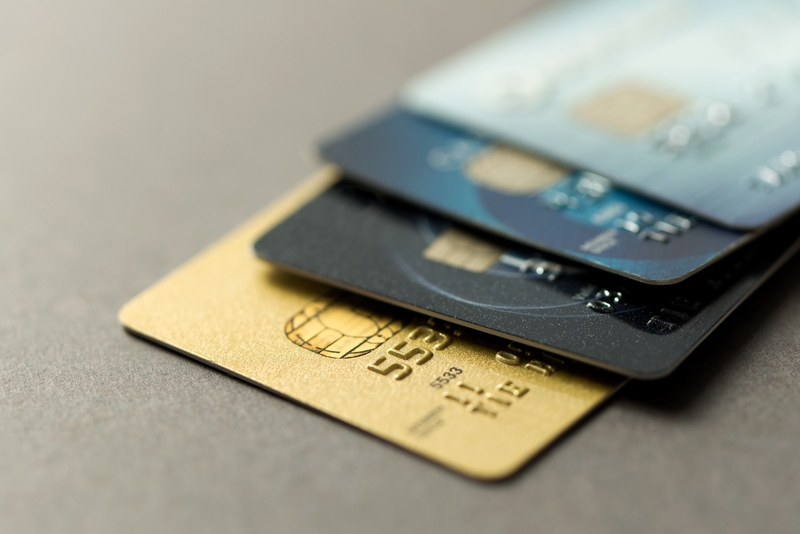 For those individuals with thin credit files, for instance, someone relatively new to the country or the self-employed, Open Banking data can be harnessed to get a more accurate view of their capacity to repay credit. The fusion of credit reference agency (CRA) data and granular transactional data is likely to build the best picture of affordability. “Open Banking is still in its infancy and, of course, many challenges still lie ahead, namely an educational deficit regarding how Open Banking can improve consumers’ financial lives, as well as understanding data’s positive predictive capabilities. It is equally important that reassurance is provided around the control and maintenance of individuals’ data, reiterating the information will only be used with their permission and they can revoke access at any time. It’s up to the banks and providers like ourselves to communicate the real life benefits the initiative can bring. We expect 2019 to be a successful year for Open Banking as impetus, insight, awareness and product-based solutions grow.